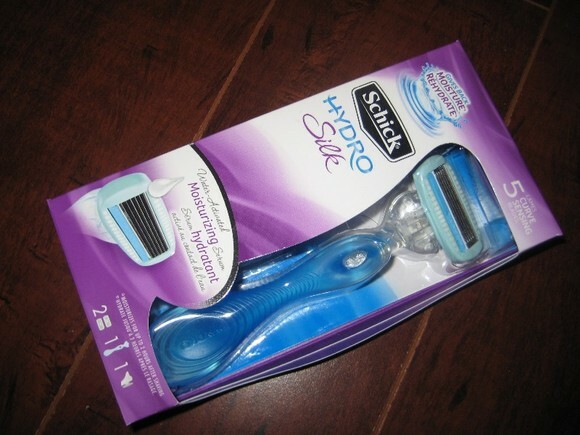 I was sent the new Schick Hydro Silk Razor to review by the lovely people at Schick. 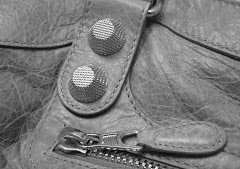 I have an epilator and I usually use that on my legs. However, I still shave with a razor every now and then because of time constraints (which is usually most of the time because I have no time). 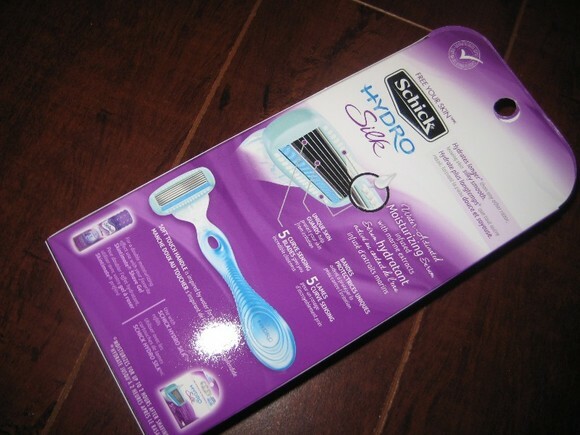 The Schick Hydro Silk razor has 5 blades (that move independently as it goes over each curve of your body) for a close shave and has hypoallergenic moisturizing serum on the edges of razor to give your legs a smooth silky feel while/after you shave. 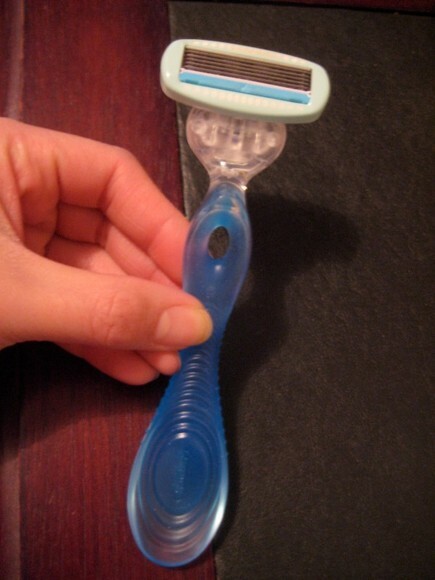 The razor is very light and has a great ergonomic design. I like how the razor kit comes with a razor, 2 razor blades and a small shower suction holder for easy use in the shower. So in I go to pamper myself and shave my legs lol. 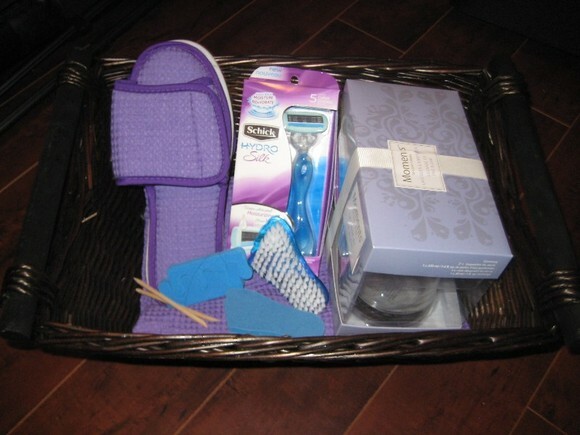 Schick gave me an awesome spa basket filled with lavender bath soaps, foot scrubs, a robe and slippers to give me the ultimate experience. Overall, my experience with this razor is great. I throw away my old Schick Quattro, Schick Intuition and Venus razor (all 4 blade designs) and replaced it forever with this one. - I wished the silky feeling, from moisturizing serum, would have lasted on my legs after I finished my shave. Perhaps I have really dry legs - which is true I do. Maybe it will last longer for people with normal skin. 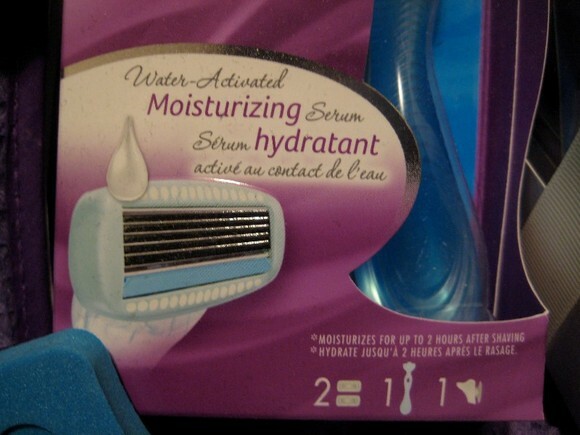 - I thought the head of the razor was a bit bulky but I guess it had to be made that way to compensate for the extra surface area needed for the moisturizing serum. 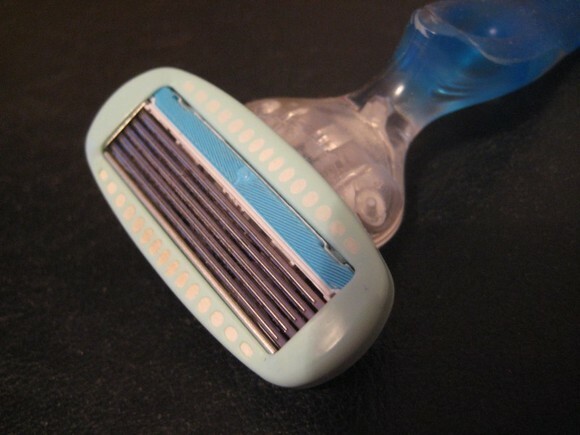 All in all, my experience with this razor was positive and I would rebuy again. 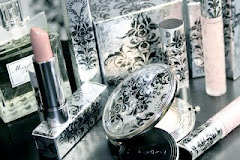 It sells for $9.99 CAD at London Drugs. The price is great and I recommend this razor for anyone who is looking to replacing their razor. Ha! That spa kit is pretty funny. Would you say this is a razor that works better with a shaving gel? it probably work better with a shaving gel. 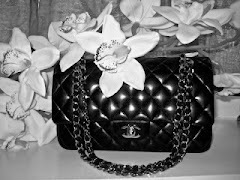 i just used soapy water.